The U.S. Supreme Court upheld the constitutionality of sobriety checkpoints in 1990. If conducted properly, sobriety checkpoints do not constitute illegal search and seizure in most states. 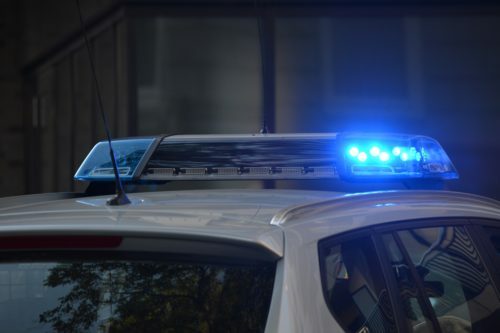 The U.S. Supreme Court decision held that the interest in reducing alcohol-impaired driving was sufficient to justify the brief intrusion of a properly conducted sobriety checkpoint. Most states allow sobriety checkpoints. Many states set their own guidelines to supplement the federal rules. For example, many states require advance notice of the checkpoint to the public. A few states require the production of police studies showing why a checkpoint location is selected. One state requires police to obtain a Superior Court order before the checkpoint may be conducted. If a checkpoint complies with the federal requirements, it does not violate the United States Constitution. Most states have decided the issue under their own constitutions as well. The state of Arizona allows sobriety checkpoints.